How to find us? 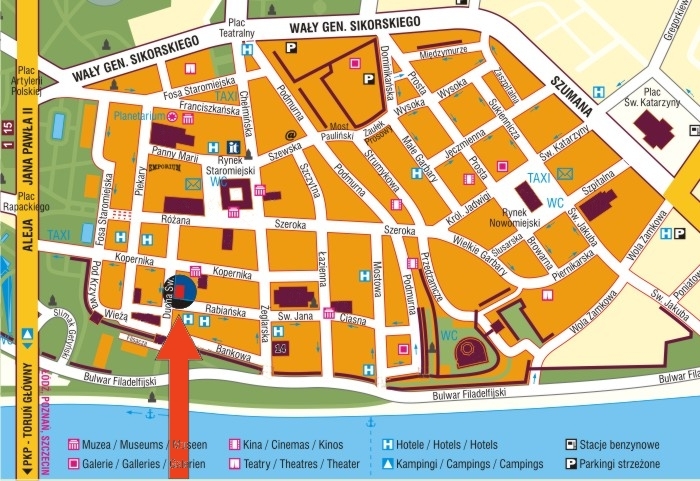 (see map) Wozownia Art Gallery is located in the Old Town, 5 min. from the Old Town Market, along Ducha Świętego street toward Klasztorna Gate.